～labo 14th Anniversary! 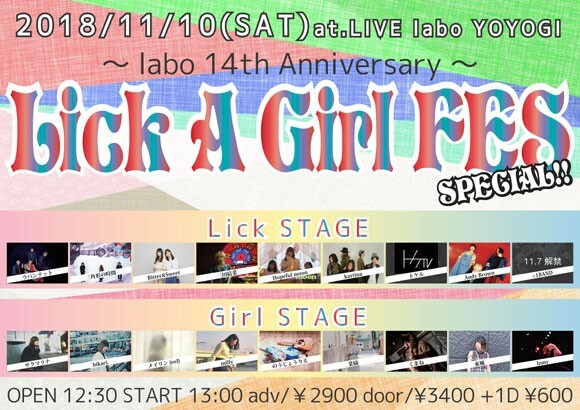 !～ Lick A Girl FES SPECIAL! !